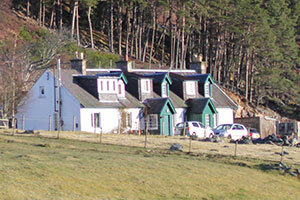 Park Cottage was originally a two-up two-down stalker’s cottage. 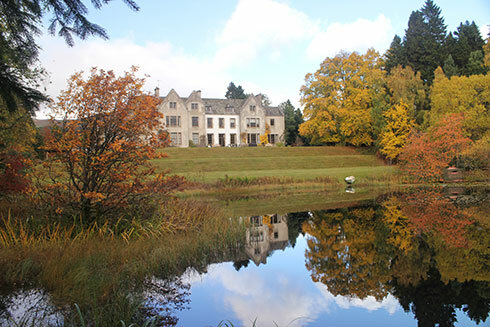 Changes over the years have made it larger while keeping much of its original character. 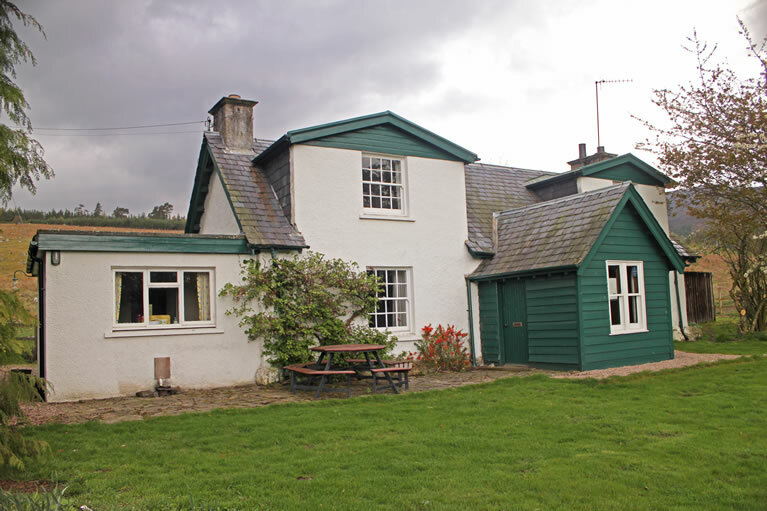 The cottage is surrounded by fields and has a sheltered garden with direct access to the Monadhliath hills. 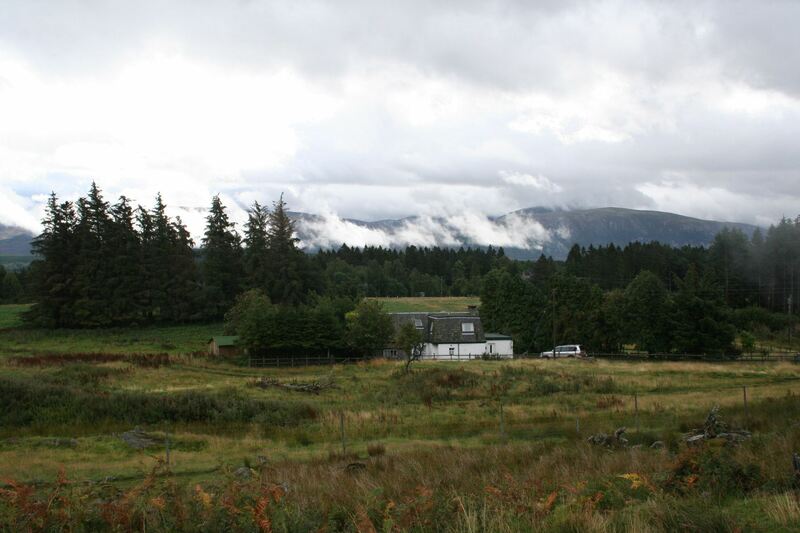 It also has spectacular views of the Cairngorms. 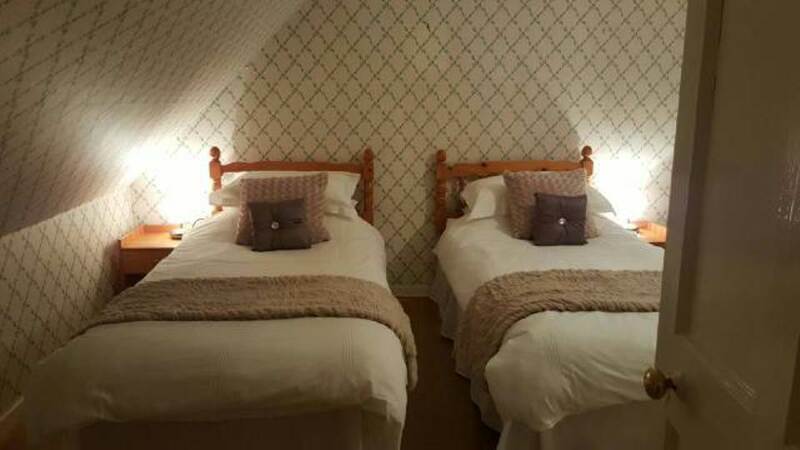 Park Cottage is well equipped, comfortable and warm. We’ll provide bed linen and also tea towels for the kitchen. All we ask is that you bring your own towels (or if you’re travelling light you can hire some from us for only £5 per person). Bathroom with bath and heated towel rail. 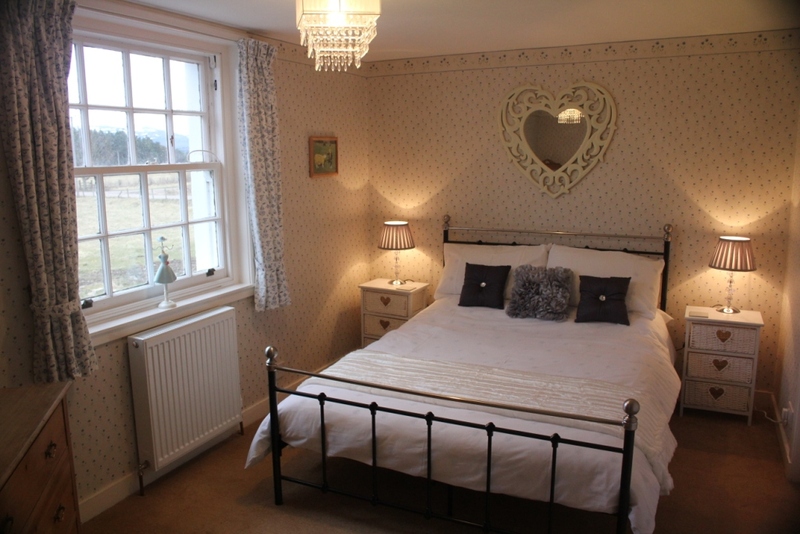 Separate shower room downstairs with heated towel rail. Fully-equipped kitchen with electric hob and oven, fridge-freezer, microwave, dishwasher and washing machine. 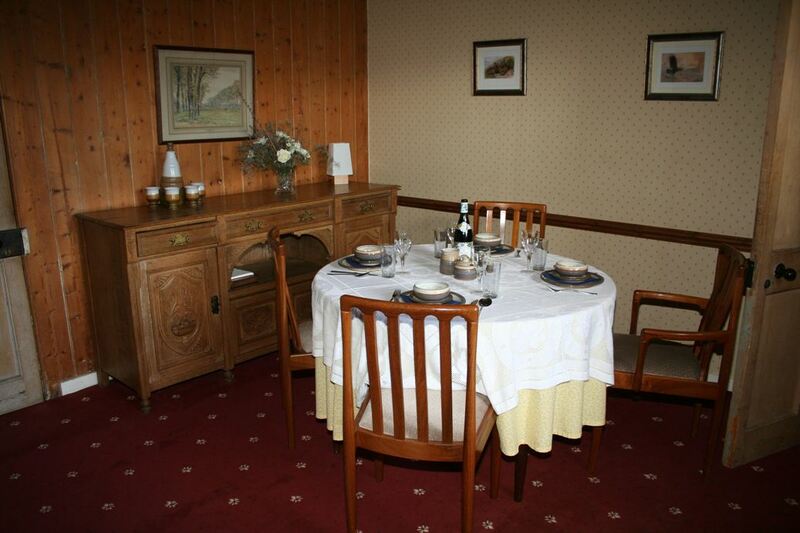 Separate dining room. 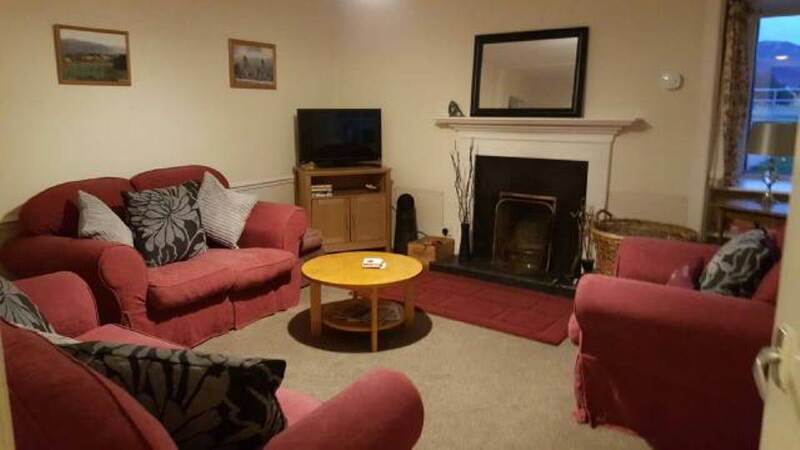 Sitting room with two sofas and one arm chair, open fire, television, DVD player and Bluetooth speaker. Enclosed, secluded garden with picnic bench. Stunning views across the Cairngorms mountain range. Fresh mountain air! You’re welcome to bring one or two well-behaved dogs. Fees are £10 per dog, however long you stay. 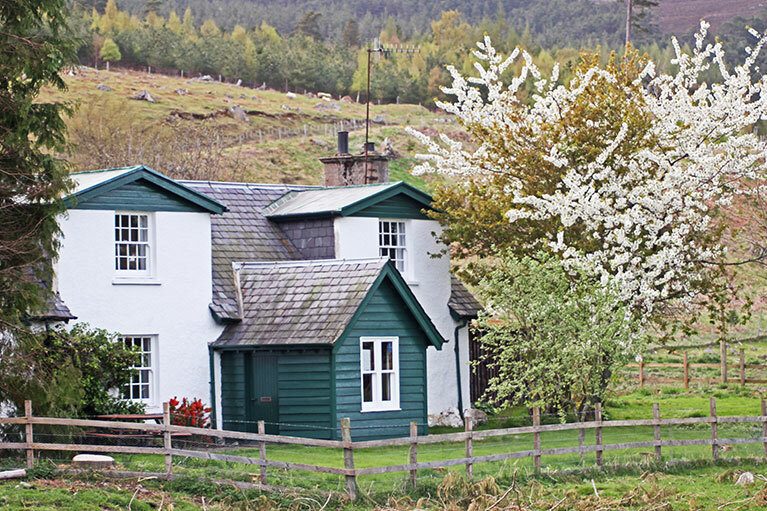 Park Cottage has a wood pellet heating system. And for those chillier evenings there is also an open fire in the sitting room. We provide a supply of kindling, logs and matches so, if you want to, you can enjoy a roaring fire as soon as you arrive. Park Cottage also has a utility room with tumble dryer and drying rack. What a wonderful place. The house is brilliant and really well equipped. No light pollution at night so we stargazed to our hearts content. 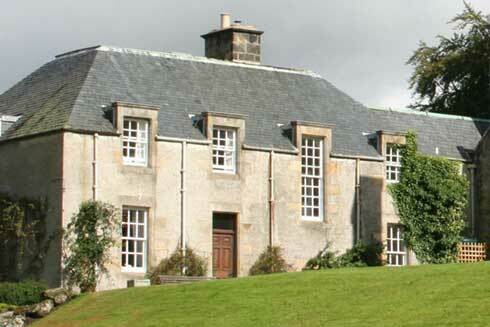 Alvie Estate is a traditional Highland estate in the Cairngorms National Park, an area of outstanding beauty. The perfect setting for your holiday, wedding or event.